The UK's No1 independent supplier of Plastic Building Materials since 1968. 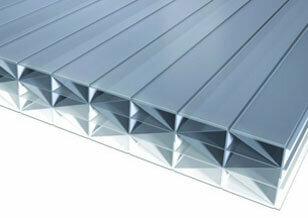 The UK's largest range of multiwall Polycarbonate and Corrugated roofing sheets held in stock. We stock a complete range of our own roof glazing bar systems with something suitable for nearly every job. We also carry a massive range of Fascia, Soffit, Cladding and Gutter systems. We constantly look for new products and add them to the range, such as the door canopy, underground drainage and many more products so please keep checking back for new products. Many of the products we supply are not available at traditional builder’s merchants, and need special racked vehicles for their transportation. We have always specialised in delivery with our own fleet of vehicles as shown in the photo. 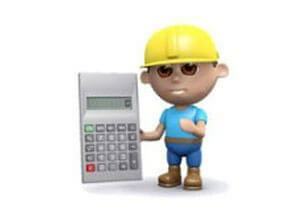 Take a look inside today for some great priced plastic building materials. Our aim is to offer the trade and DIY everything they need to replace, build or renovate their existing properties with the products that are usually hard to obtain, but at a cost you can afford. C & A Building Products is proud to be one of the UK's Largest and lowest priced supplier of roofing, cladding, plumbing and other plastic building materials. Specialists in the supply of plastic roofing sheets since 1968. Our own glazing bars to suite your particular needs including self supporting or frame fixed. One of the largest selections of boards in the UK with stock readily available. We aim to offer the best value UK guttering and drainage supplies held in stock. Geo Panel cladding is the perfect bathroom & wetroom cladding range. Easy to assemble with a number of sizes and styles available. Clear Solid sheeting available in a large variety of sizes and thicknesses from 2mm-6mm. Ideal for building all types of shelter from the weather, strong materials at low cost. A great way of providing natural light in to darkened rooms. The white faced galvanised steel interlocking frame is fast and easy to install. We offer all our accessories at low low prices compared to B&Q, Homebase and Wickes. Our latest catalogue now available for download or request a copy by post. 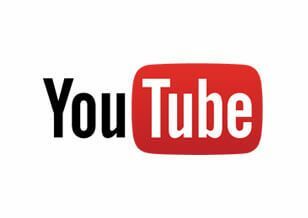 View all the latest guides and videos, to help you make the job of installing our products easier.